The Nereeda Network is dedicated to working with like-minded people in business and life. We offer business consulting, mentoring and marketing services for SME’s, non-for-profits and purpose-driven organisations. The Play It Your Way Planner is more than just a planner. It is a course, workbook, diary, planner and ideas journal all in one. Articles and interviews with inspirational people from all walks of life on The Nine at nereedamcinnes.com. The Truth of Your Reality: Insights on the game of life and how you choose to play it by Nereeda McInnes. The Shop featuring book, planner and workbooks. Founder of The Nereeda Network and nereedamcinnes.com, Nereeda McInnes is an author, business and marketing mentor, speaker and creator of the official Play It Your Way Planner. She is also trained in EFT (Emotional Freedom Technique), Reiki and Pranic Healing. 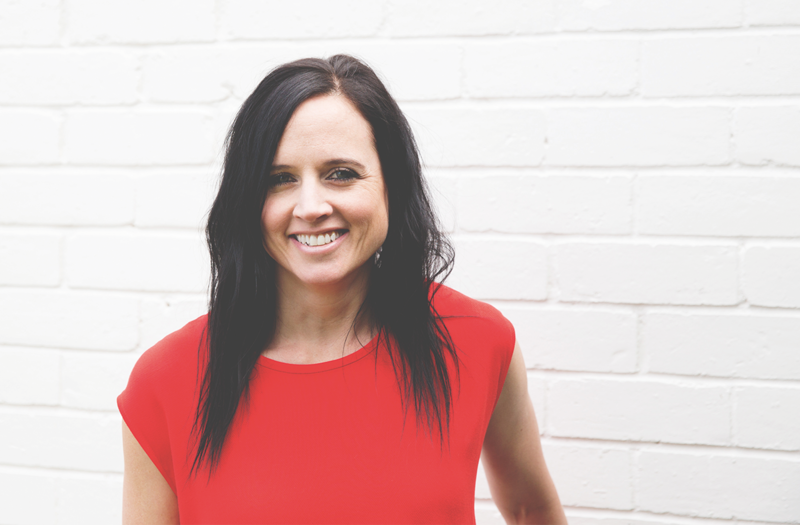 As a passionate advocate for personal development, growth and exploring all that we are on a deeper level, Nereeda brings with her a mix of spirituality, humour and realism to all that she does. Working with people from all walks of life to cultivate belief and create a reality that is in line with what it is people truly want, as opposed to what they think they ‘should’, Nereeda inspires others to play the game of life their way.